He lives in an old butcher’s shop in Norwich with his wife the poet Helen Ivory, and sciatica. He is chair and compere of Café Writers and a trustee of Norwich Arts Centre. His photography has been widely published and exhibited, including at the National Portrait Gallery. This Man’s Army (Dewi Lewis Publishing) was published in 1998. 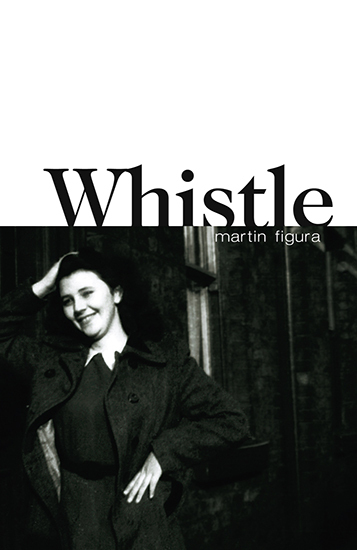 His poetry ranges from biting satire – “Figura was a revelation – funny, sharp and on top form.” Robert McCrum, The Observer – to the dark material of Whistle – “His subject matter is so challenging it makes the audience gasp. In spite of this, he engages the listener with warmth and humour.” Patience Agbabi. Performing is what he likes best, and it’s something he’s been doing for a while now – from Toronto, to Alicante, to New Delhi to New York to Swaffham. He cut his teeth as a writer and performer with poetry ensemble The Joy of Six. He’s gone on to publish several books. Whistle won the Saboteur 2013 Best Spoken Word Show and was nominated for the Ted Hughes Award. 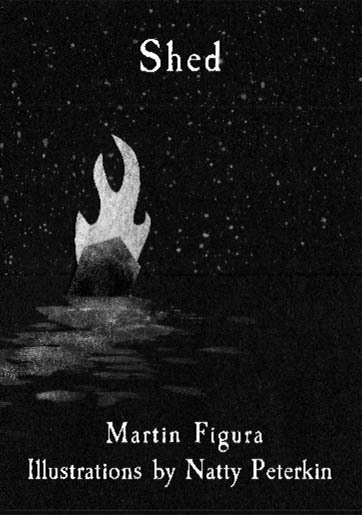 A new edition of the book was published by Cinnamon Press in 2018. He won the Poetry Society’s Hamish Canham Prize in 2010 for the poem Victor from the collection. The show is being revived for selected performances in 2018 and 2019. 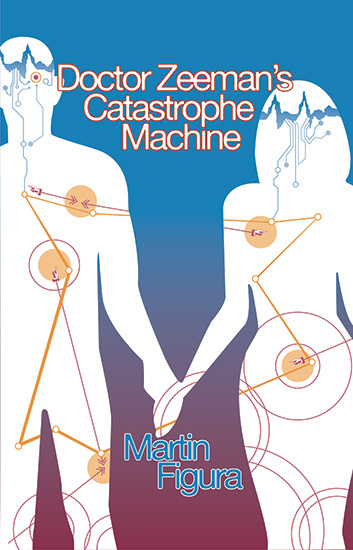 He is currently touring his second spoken word show Dr Zeeman’s Catastrophe Machine. It received major Arts Council Funding and was shortlisted for the Saboteur 2018 Best Spoken Word Show. It has already been seen at: London Roundhouse, Stanza International Poetry Festival, Chester, Bristol, Chester, Ledbury and Norfolk and Norwich Festivals. Boring the Arse Off Young People (Nasty Little Press) was first published in 2010 and is still going strong after several print runs. It formed the basis of a show touring pubs in the South in 2017 as part of the Inn Crowd initiative. He’s had poems published in numerous magazines and anthologies. He was runner up in the Rialto / RSPB 2017 Poetry Competition, won the Café Writers’ Poetry Prize too long ago to remember, had two poems shortlisted in the Ledbury Poetry Competition and another in the 2015 Rialto.